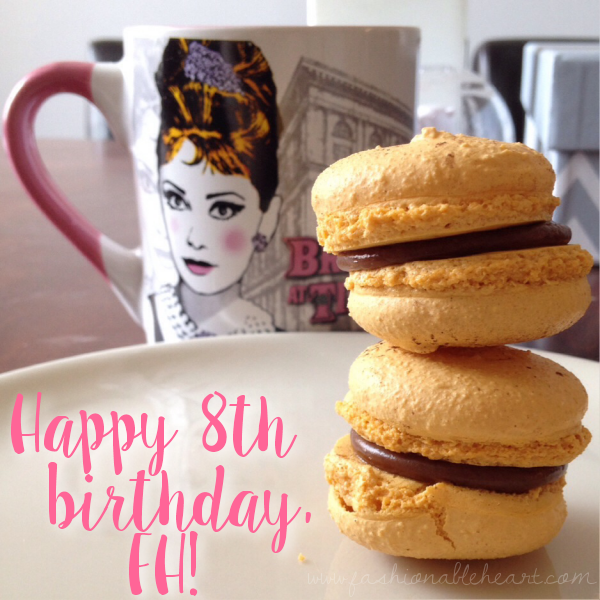 Fashionable Heart: Happy 8th birthday, Fashionable Heart! Happy 8th birthday, Fashionable Heart! My little space on the web turns 8 today. 8! What?! Besides my husband, this is the longest relationship that I have ever had. And much like my relationship with my husband, I love it more and more every day. 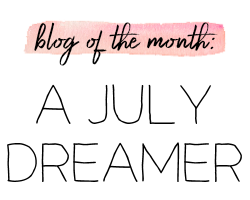 I've been blogging for much longer than I have been here on FH, but this is truly where I fell in love with blogging. It gave me an outlet while dealing with the loss of my grandmother and I just kept going. When I started, there weren't nearly as many blogs and it really wasn't looked at as a serious career choice. Fast forward to now and you have people making a living on their blogs and other social media websites. I think it is fascinating. Suddenly, everyday normal people can make a difference, influence others (in positive ways, hopefully), and just be themselves. Maybe some days I am telling you some of my back story of how I was bullied. Maybe some days I am telling you which red lipstick to buy. Maybe some days I am telling you how to make easy peanut butter cookies. It changes. And I love that. 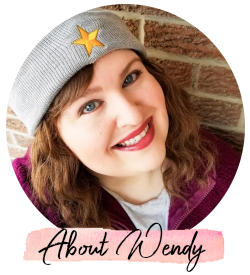 Blogging lets me show different things about me and allow me to keep other areas of my life private. I don't put all of myself out there, but you do get a good dose of who I am. That's why I stick around and I hope you stick around too. I love sharing on here, but I especially love getting to know you. It's been a wonderful eight years of growth, experiences, and changes- some good and some bad. C'est la vie! Here's to another 8 years? You never know!